Join world renowned shaman and ceremonial leader Brant Secunda for an evening ceremony and sacred dance. 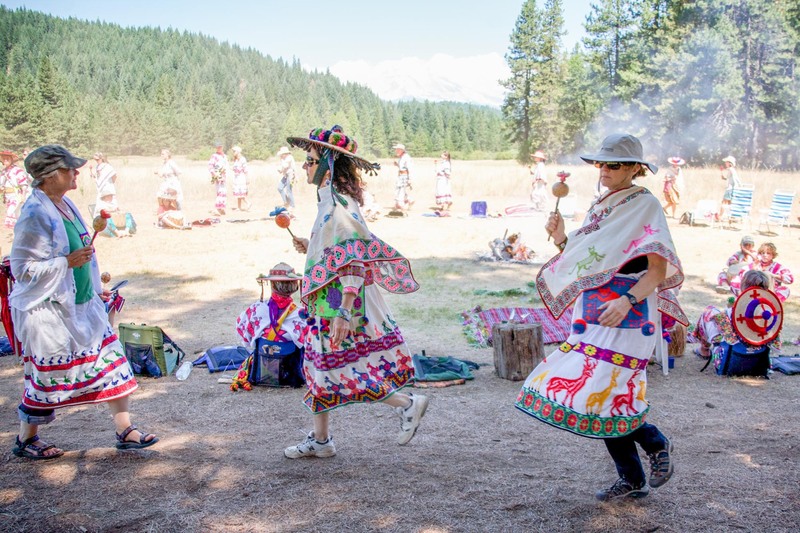 Learn about the Huichol Tribe of Mexico, listen to ancient indigenous chanting, enter the visionary world of Huichol art, and dance your prayers into the altar of Mother Earth. This special community ceremony is an opportunity for prayer and positive affirmation, to create personal and planetary healing, and to celebrate together in the sacred circle.